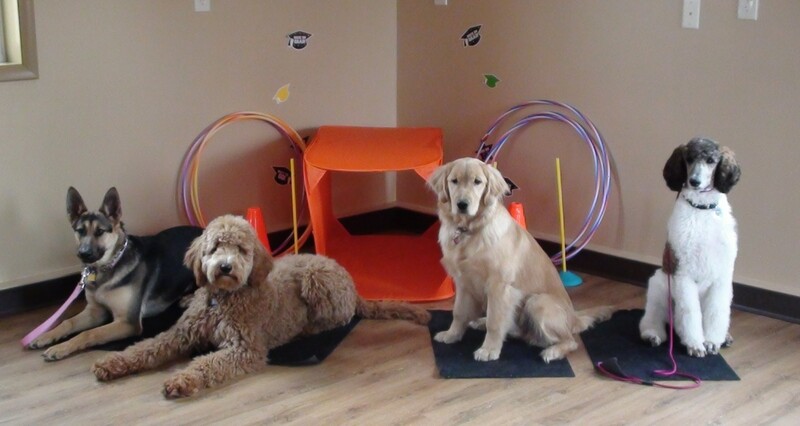 “Just wanted to thank you again for an awesome class. My friend and I enjoyed it so much. We love your down to earth gentle energy. You made the class fun and it was wonderful connecting with all the animals in many different ways. That is what is real. It was very uplifting for me. Thank you for expanding my appreciation for trees and all that they do in the Communicating with Trees teleclass this weekend. The whole time you were sharing about the service that trees provide, I had tears streaming down my face. I really have deep gratitude for the spiritual parts to your teaching that shift my perspective and expand my understanding and love. A class that moves you and changes you is priceless. For sure, you have a gift for teaching! I’m so glad I made the decision to join your two-day class. It was so revealing to me. And the class was filled with the most interesting and nice people to get to know. I felt like I entered another world. You are a very easy person to be with for hours, and I like the easy way of instructing that you do. I felt totally comfortable and unafraid to speak up. I’m a little shy, normally, so that was just a great two days for me. Keep up your good work. 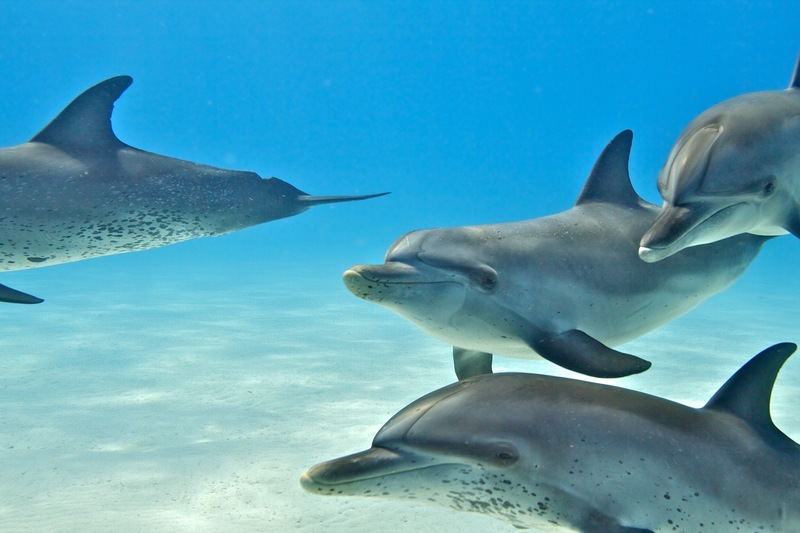 It was beyond wonderful to enjoy two abundant weeks with the Bimini dolphins and you. With 2 weeks, I was able to to surrender wholly to the transformation of this time together. The WildQuest team brought ease, support and lightness to every moment. I loved the playful, wise sessions with you, which connected the group and helped me appreciate my experience even more. I left filled with magical moments, insights, creative energy and change. The dolphins opened and inspired me, and deeply touched my heart. “A great big thank you from the bottom of my heart. You have made a very difficult time in my life easier. Knowing Dexter is okay, having fun and will be coming back to me soon makes it easier to handle his loss. “This morning Clark needed to go to the vet to have shots and have his eyes examined. This is a dog that has exhibited immense fear whenever he had to go into the vet and in many new situations. Frankly, I dreaded taking him in. My husband offered to take him in as we have seen some rather interesting improvement since he has been taking (quite willingly, I might add) his Flower Essences that you sent to us. I gave him a dose early this morning and then instructed my husband to give him another dose as he let him out to sniff around the grounds at the office before his appointment. This was a new vet who I had forewarned that Clark had “issues.” I sent along his muzzle just in case, but even that didn’t help much at the last vet. He scared her and she strongly recommended that he go to an animal behaviorist. “What an experience! Try as we might to relate it to others who haven’t been there, I don’t think words can express the magic we felt with the gray whales in San Ignacio Lagoon. An experience like that takes on the quality of being a complete lifetime in itself. The sun comes up and goes down and days rush by, yet time as it relates to the rest of the world seems to stop. In fact, the rest of the world pretty much vanished for those days. And it hasn’t been easy re-adjusting to the everyday world after being lost on the Planet of the Whales. Just so amazing. Can’t find a way to adequately express our gratitude to you for luring us there and leading us while there. We cannot help feeling that our visit was extra-special by virtue of having you there and having your energy weave its way through the whole experience. I am from Chile, which is where I currently live, but I lived in the US for a long period of my life. Before moving back to Chile a short time ago, I bought your book (Communicating with Orcas, the Whale’s Perspective) and brought it back with me. Your book has been so close to me since then in a mental and spiritual level. “When I started reading Communicating with Orcas, I knew there was something profound and real between humans and them, we shared a consciousnesses, and maybe one day I would actually be able to talk to them. Reading your book made me realize that the connection I feel with whales (and animals in general) is something that I need to nourish for my own growth. I often dream of Orcas, and it is so beautiful when I can remember these dreams the next day, such a thrilling experience.